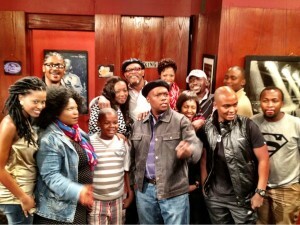 Award-winning American actor Samuel L Jackson is set to make an appearance on Generations . The actor who was in the country in March to shoot a film also found time to appear on the most popular soapie in South Africa. 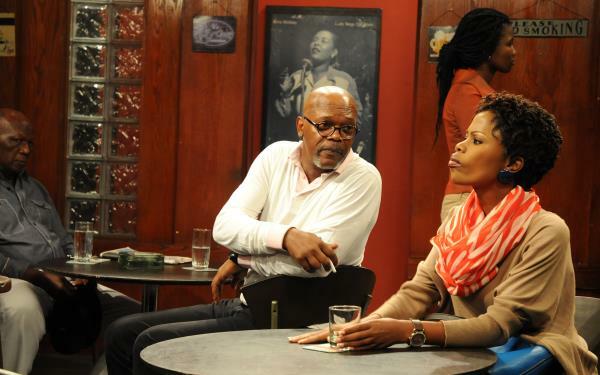 While Samuel L Jackson character name is unknown, his role will advise Khetiwe when she finds herself in a tricky situation with Khubone.The episode will be screened on Friday 31 May. Jackson has appeared in over 100 films including Django Unchained, Snakes on a Plane and The Negotiator.